Funky Fur yarn is the perfect yarn to add some fur to your knitting and crochet projects. With its eyelash construction, Funky Fur is great for toys and edgings! You can even carry it along with another yarn to add an all-over fur effect to your entire project. 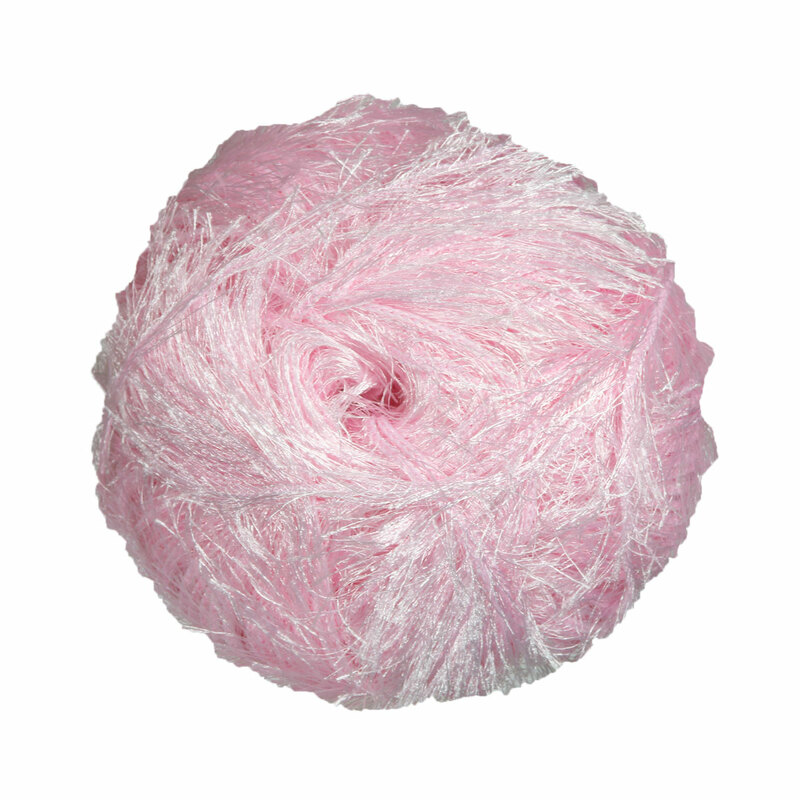 Sirdar Alpine Yarn is a similar yarn: polyester, machine wash, 50 gram, and 100% polyester. You may also like Sirdar Snuggly Snuggly Spots DK Yarn, which is another similar yarn: machine wash, 5.5 sts / inch, 50 gram, and on size 6 US needles. What about yarn that have the same look and feel? Find more yarn that is soft, carry along, and a low (drapey) twist. 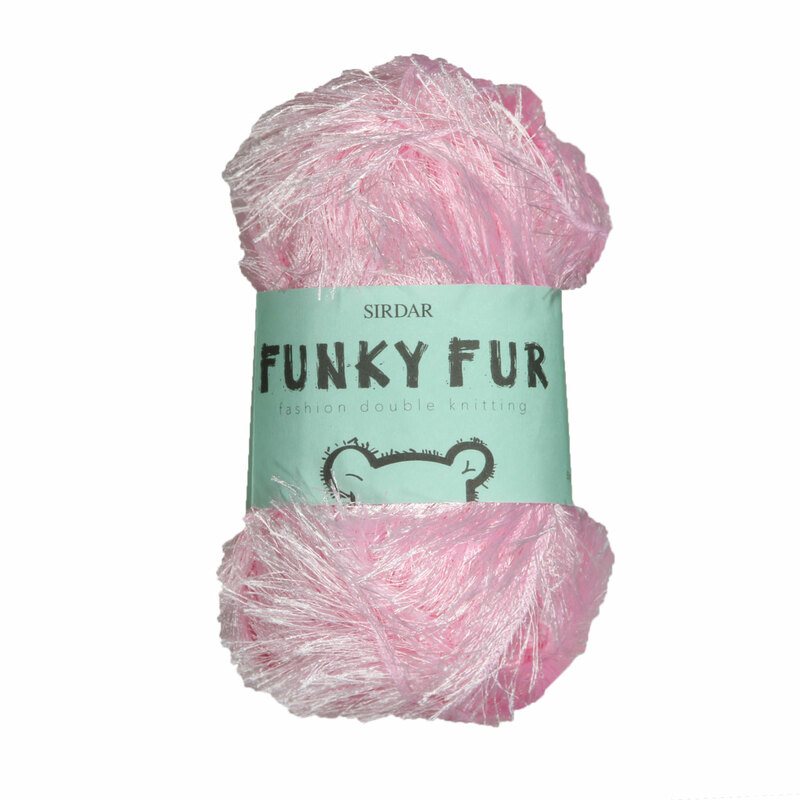 Hopefully our suggested project ideas for Sirdar Funky Fur Yarn can help you come up with your next exciting new project idea! Sirdar Snuggly Baby Crofter DK Yarn From $2.98 to $5.95Select colors on sale now!